For the homeowner who has struggled with a hardship that has put them into the possibility of a foreclosure, you do have options. Every day someone is forced to make a very tough decision, whether the decision is life altering or for personal reason. 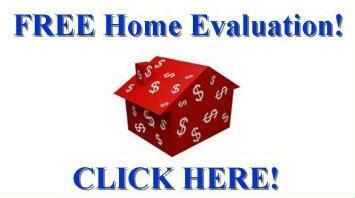 When you are a homeowner, the toughest decision is how you are going to avoid a foreclosure on your home. 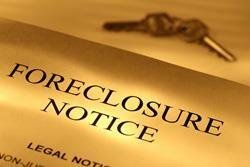 A foreclosure is a serious matter, so serious it has the ability to jeopardize your future for up to 10 years. Imagine, 10 years of limbo, 10 years of being stationary and having no control on your future. Doesn’t sound appealing, does it? Well, that is what a foreclosure will do to you. Having your home auctioned off right in front of your eyes and seeing your neighbors watch from afar can leave one petrified and feeling completely helpless. A repayment plan is basically for the homeowner isn’t too far behind on mortgage payments, or will not be able to make the next one or two payments on time. With the economy and housing market the way it is today, lenders are a little more willing to forgive borrowers by allowing more time so that whatever hardship has come about, the borrower can get it taken care of and then proceed to pay back their lender including late fees. If the homeowner does not repay the lender in the appropriate given time frame, the lender will likely persue other collections. Repayment plans are usually for borrowers who just have a short term hardship and expect to be back to their regular financial stability in a short period of time. If you are under the forbearance plan, then you will be allowed to hault mortgage payments for a period of time. If you submit proper documentation needed in order to qualify for the forbearance plan, you may typically be able to reduce your mortgage payment or even change the day your payment is due. A forbearance however is usually just temporary, and is not for a borrower with an uncertain long term financial future. 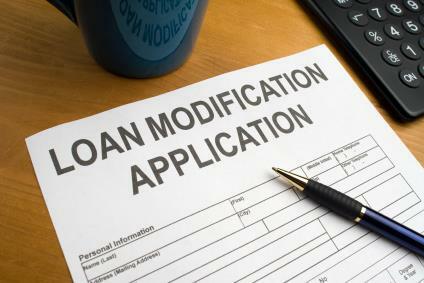 A loan modification may be for the homeowner who has recently been cut on hours at work, or even lost their job. When doing a loan modification the homeowner has the ability to refinance their mortgage and extend the term of their mortgage loan. Loan modification is usually a good choice for a homeowner who isn’t really far behind, but knows that at the present time, they need options. The key to a successful loan modification is to get into a plan that is NOT a temporary solution, but will be a permanent fix the the borrowers reduction in income. Unfortunately, many loan modifications are just a temporary solution to a permanent problem, and do nothing more than delay the inevitible sale. Even if they are successful in the long term, most loan modifications to not include a principle balance reduction, still leaving the borrower in a negative equity position. 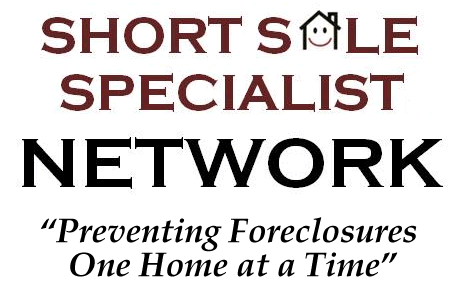 A short sale has become a more accepted way to get out of your home and back into your future planning in as little as 2 years. A short sale happens when the homeowner has asked for permission to sell their property below their loan amounts because of their financial hardship. If you are wondering about the benefits of a short sale vs. foreclosure, then you should know that when it comes down to it, it’s your credit that takes the plunge. A short sale will do some damage, but the damage on your credit from a short sale is more so from your missed mortgage payments. A foreclosure will automatically drop your by hundreds of points. 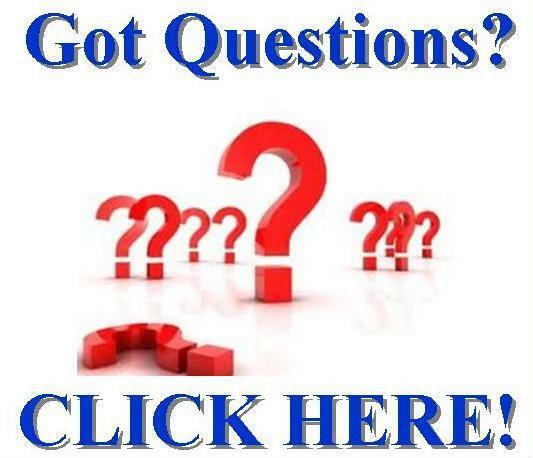 It is up to you, as the homeowner, to decide what you think will best work for your situation, however, contacting a short sale specialist Realtor will be able to better help you understand your current position and what you can apply for. The sooner you make the commitment to talk to someone, the sooner you can say hello to your future again!